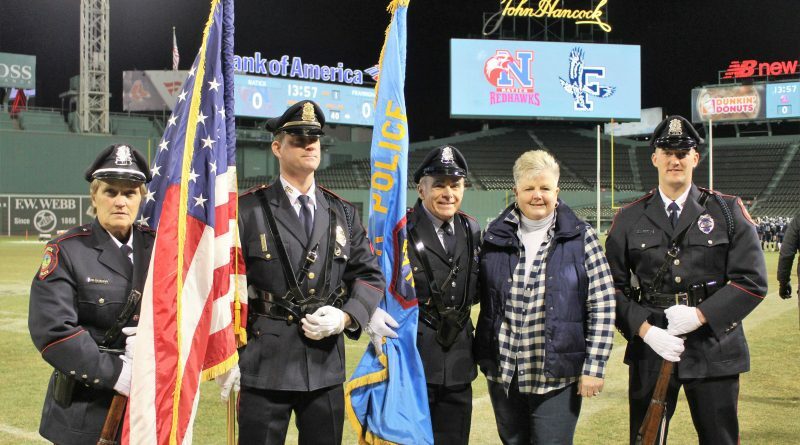 NATICK – Saturday night, Chase Arena was packed for the Framingham High vs Natick High boys hockey game in Natick. 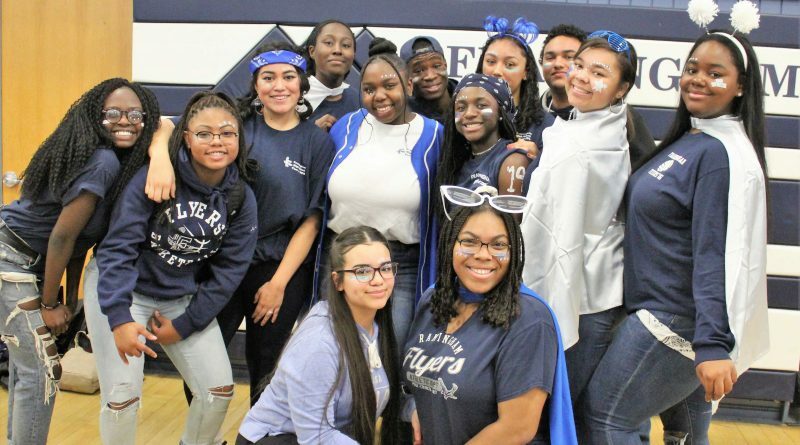 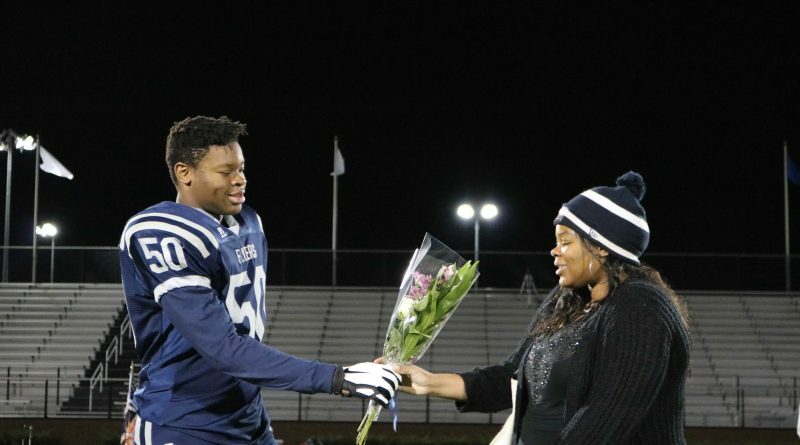 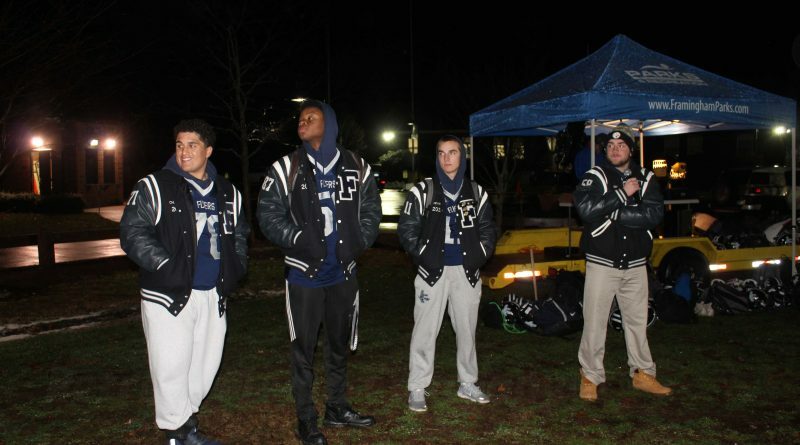 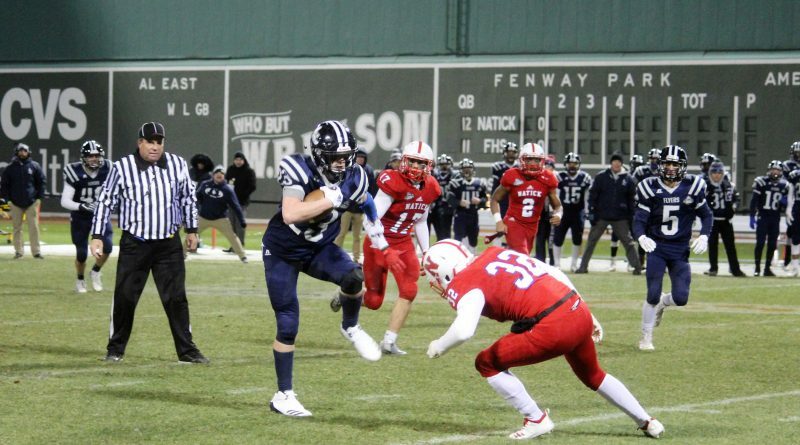 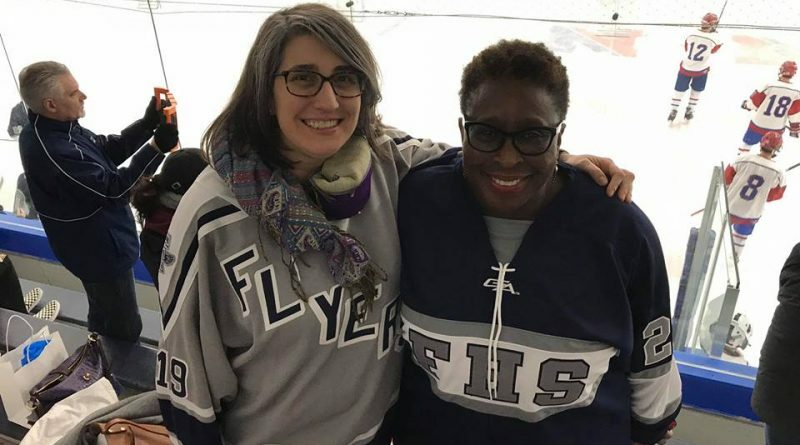 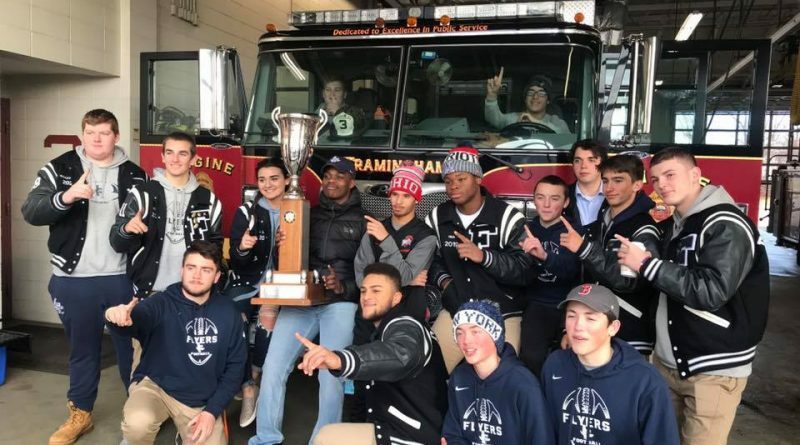 SLIDESHOW: Framingham High Pep Rally – Go Flyers! 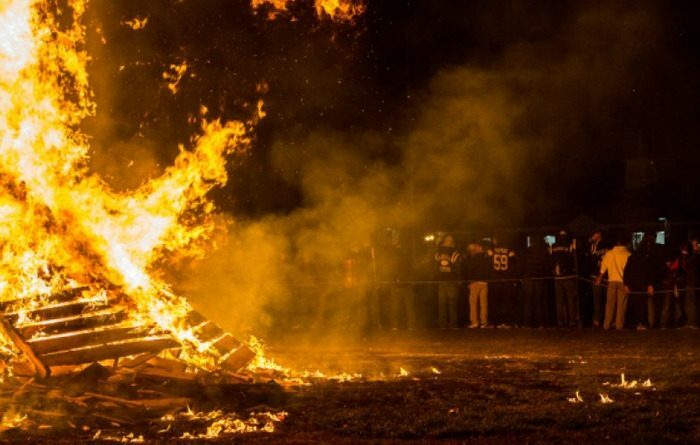 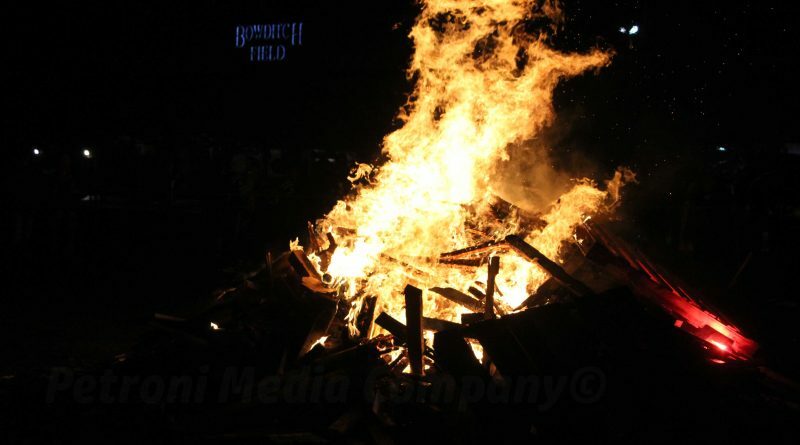 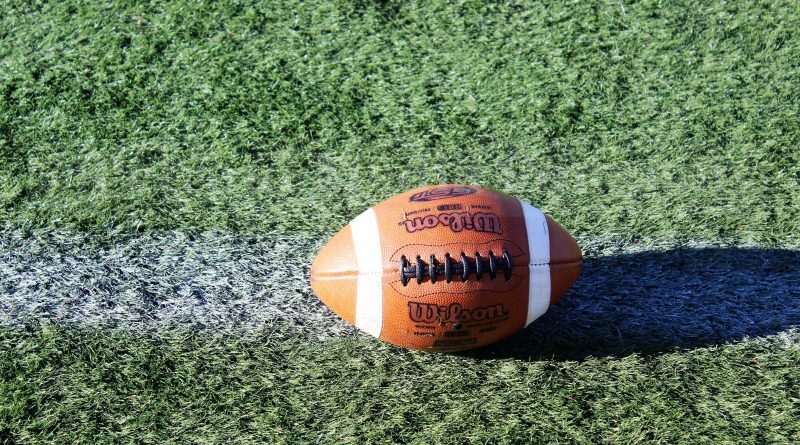 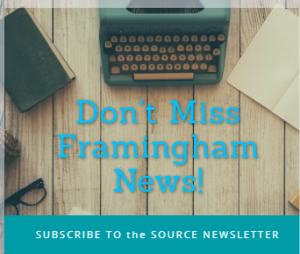 FRAMINGHAM – Framingham held its traditional bonfire tonight in anticipation of the 113th meeting of Framingham Vs Natick football.